Towing – Global Tech Collision Inc. Global Towing & Storage holds the non secure towing and recovery contract for Halton Regional Police- Burlington. Our staff are reliable, honest, and first aid qualified professionals who understand the importance of reliability. 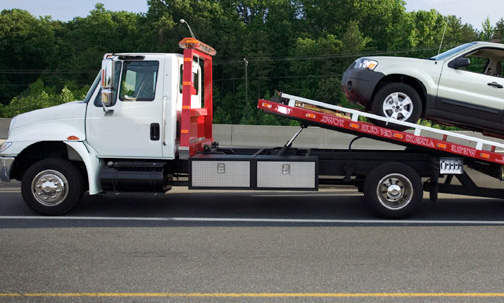 When you feel like you have to go to your last resort, you can count on Global Towing. Our staff are committed 24/7 to get you out of any jam. © 1983-2018, Global Tech Collision Inc.